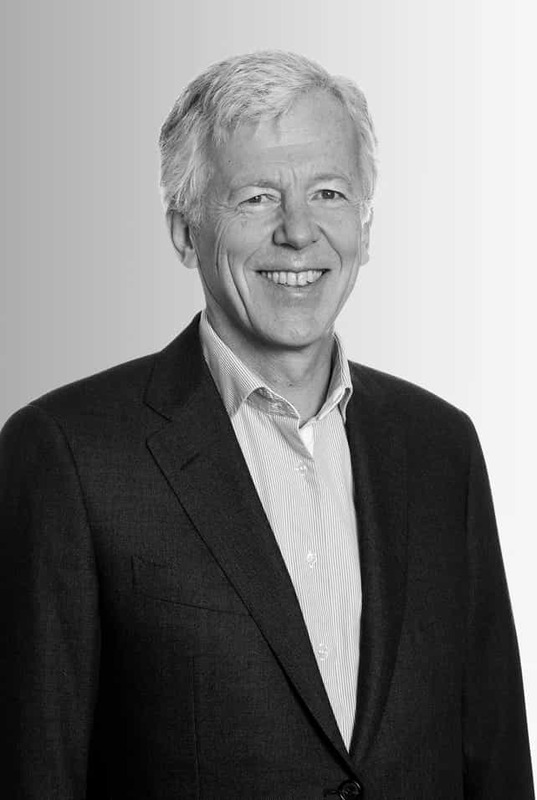 Managing Director, Cerberus Global Investments B.V.
Mr. Heijmeijer joined Cerberus in 2014. Prior to joining Cerberus, Mr. Heijmeijer’s activities since 2012 focused on a small advisory practice helping smaller businesses and high net worth individuals in financial cash flow planning. He worked with ING from 1993 through 2012 in various senior wholesale banking roles, including heading the strategic efforts of the North American Financial Institutions group. Prior to that he was responsible for various sectors servicing ING’s largest corporate clients. From 1991 to 1993, Mr. Heijmeijer worked in Business Development for Middenbos B.V. and in 1990 for Theodoor Gilissen Bankiers in the Netherlands. He joined Price Waterhouse in 1986 to 1990 in Atlanta upon earning a Master of Accountancy degree from the University of Georgia. Mr. Heijmeijer is graduate from the Oglethorpe University in Atlanta. ©2019 Cerberus Capital Management, L.P. | Employee figures and firm AUM as of December 31, 2018. All other data as of June 30, 2018 unless otherwise noted.